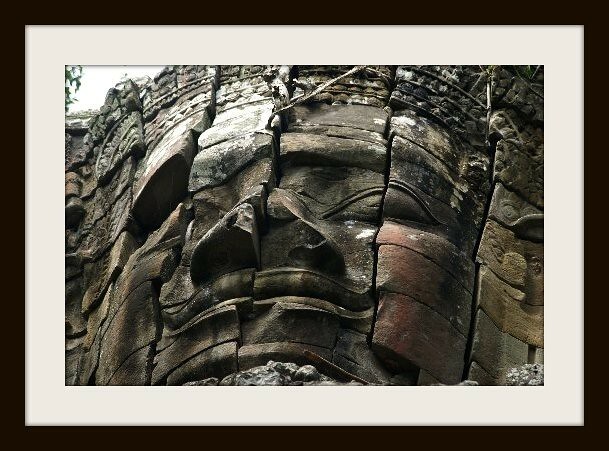 unique items such as jewelry, baskets, woodwork, signed art, antique prints 100 to 300 years old, and limited edition prints. 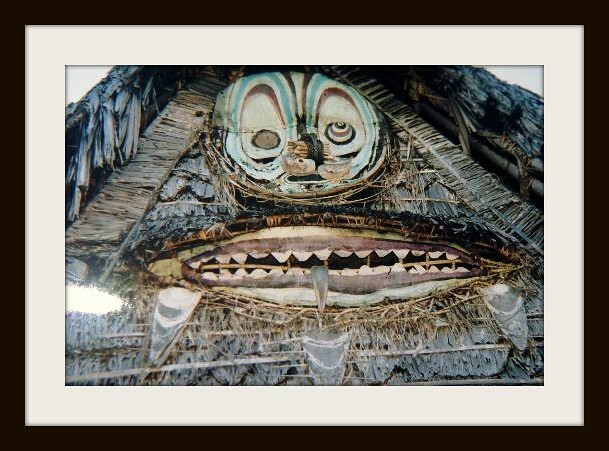 to museum quality pieces, to colorful, fun art/ All very unusual, and mostly one of a kind. We have much more not yet listed, so if you’re looking for something in particular, don’t hesitate to ask…we just might have it. 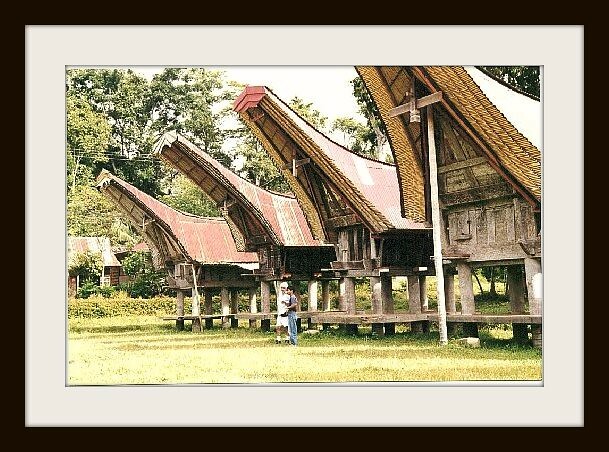 Alot of our rare collections come from Papua New Guinea, Trobriands, Asia, Indonesia, and Africa. 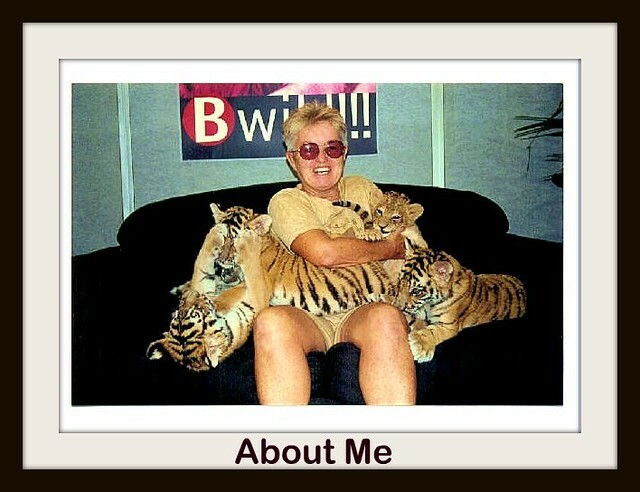 The photo above is me with my big cat lap kitties! 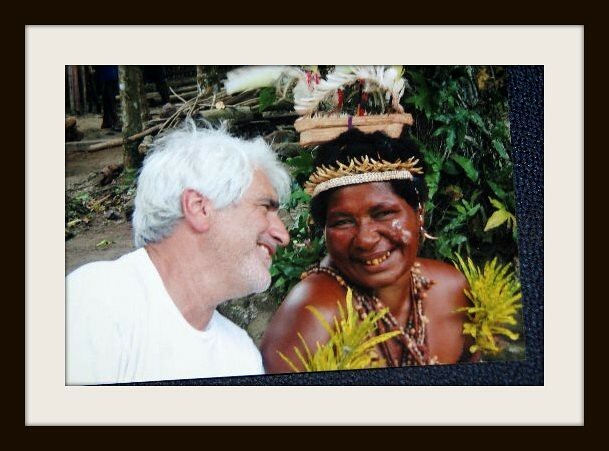 and jungles, hiking to villages where there is no other transportation mode available. 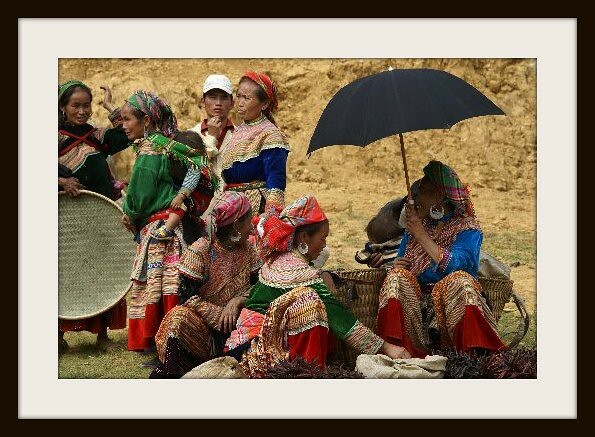 Nias, Cambodia, Vietnam, Thailand, Hmong tribes etc… among other things. 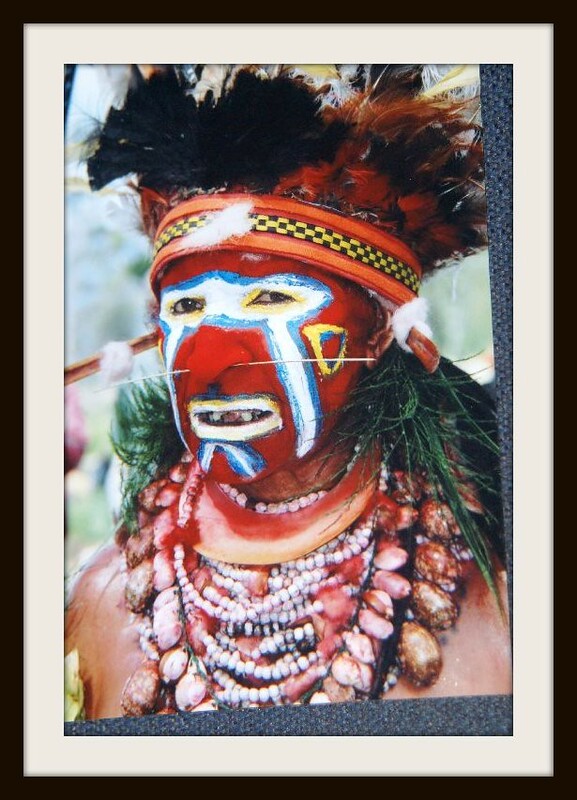 We also sell to a lot of museums internationally. 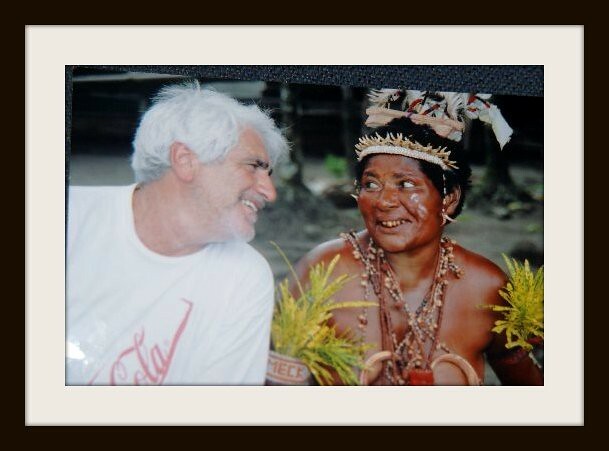 Enjoy some special photo’s of people we’ve met and places we’ve enjoyed in our travels around the world…. 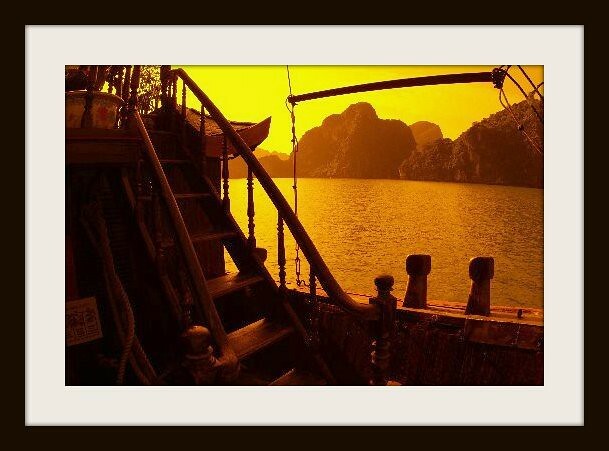 natural Karst limestone formations (Gulf of Tonkin). 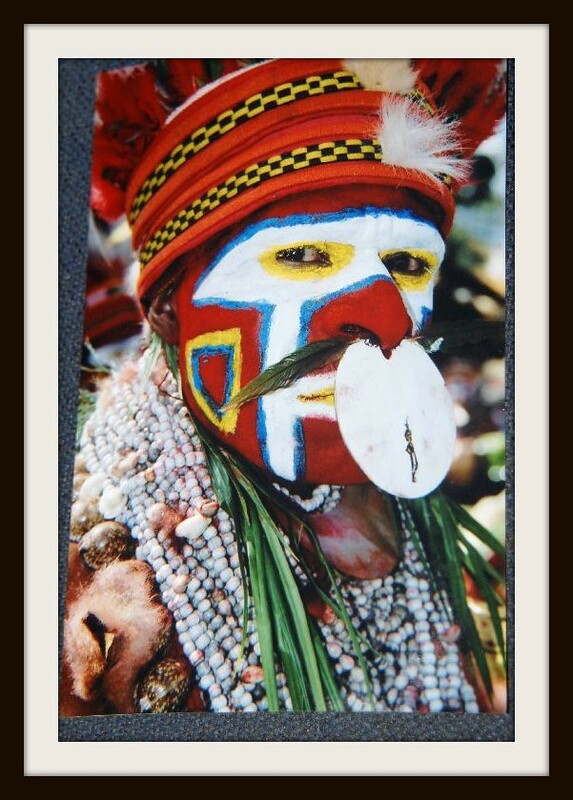 Kip Bush Tribe, Sing Sing Festival, Mount Hagen, Highlands of Papua New Guinea. 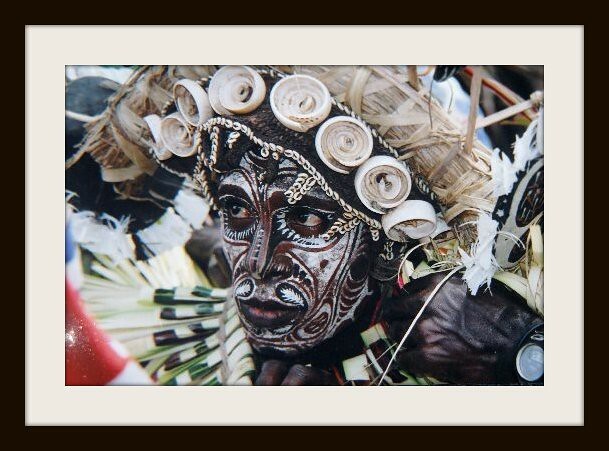 Sina Sina Tribal Warrior, Papua New Guinea. premises. 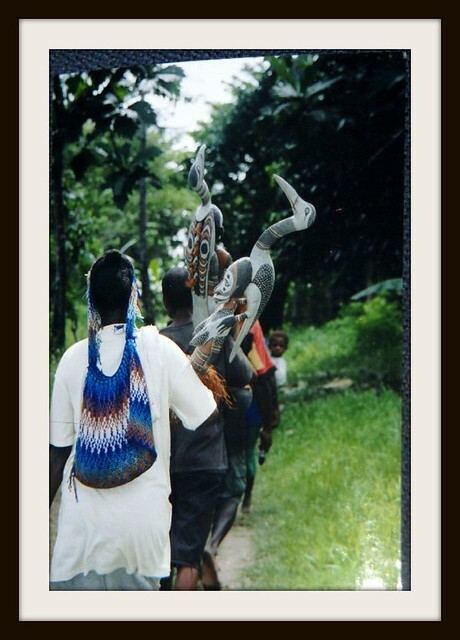 Legend has it that the mudmen were defeated by an opposing tribe and forced to flee into the Asaro River. 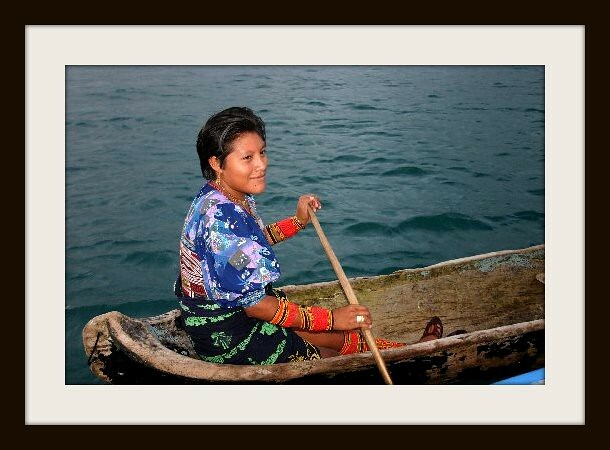 Aboriginal people bailing out their canoes with these huge scoops). 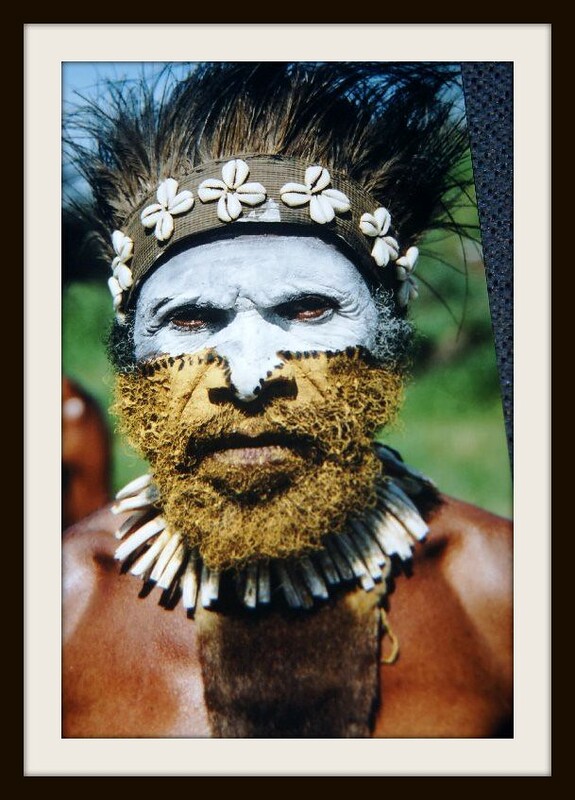 found in the surrounding jungles. 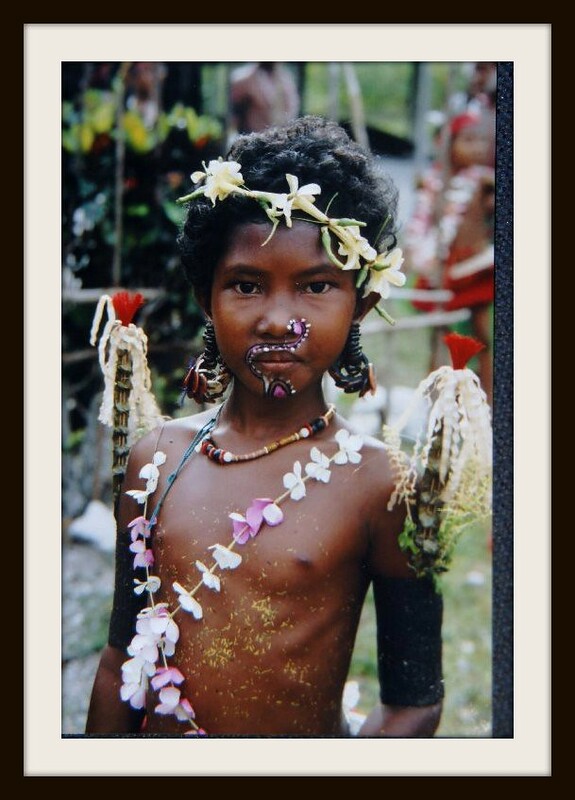 Young girl from Kiriwina Island in the Trobriands, an archipelago of coral atolls off the eastern coast of New Guinea. 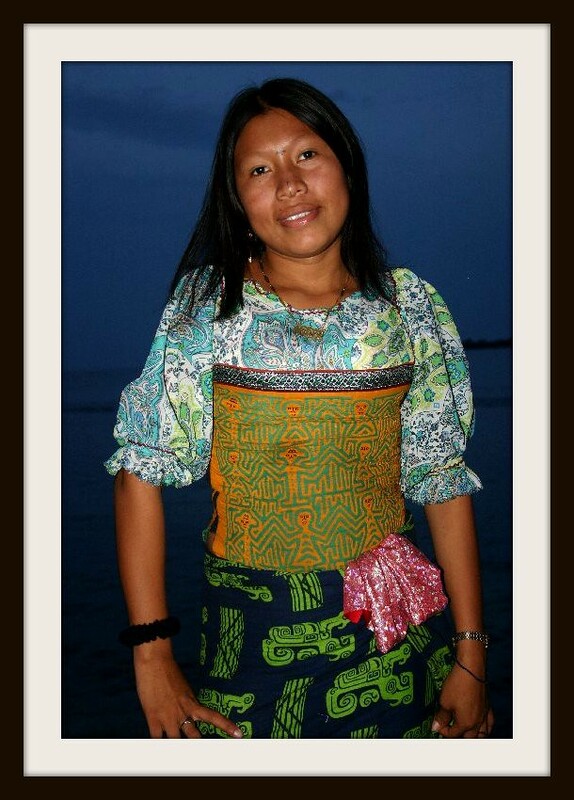 Note that her body is covered with decorations of pistils from tropical flowers. 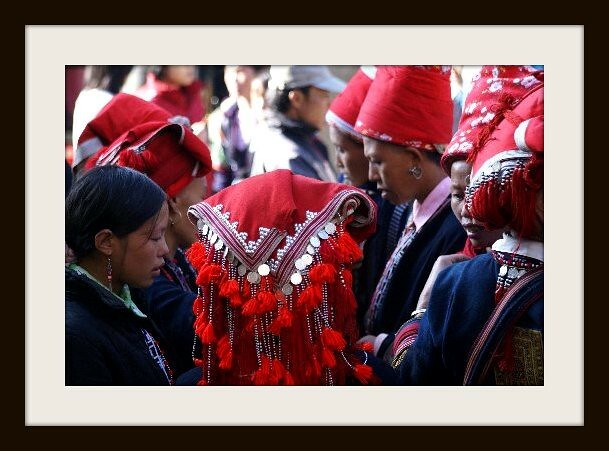 highly prize and is used as an exchange for everything from initiations to bride price and compensation. 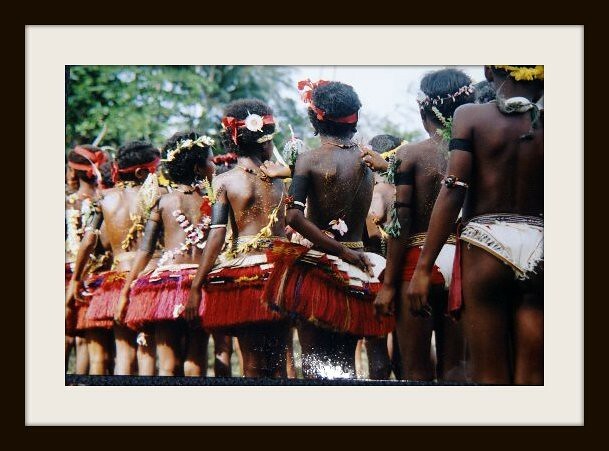 collected years ago, they take a long time to create so are also viewed as riches and as a money, thus are also traded. 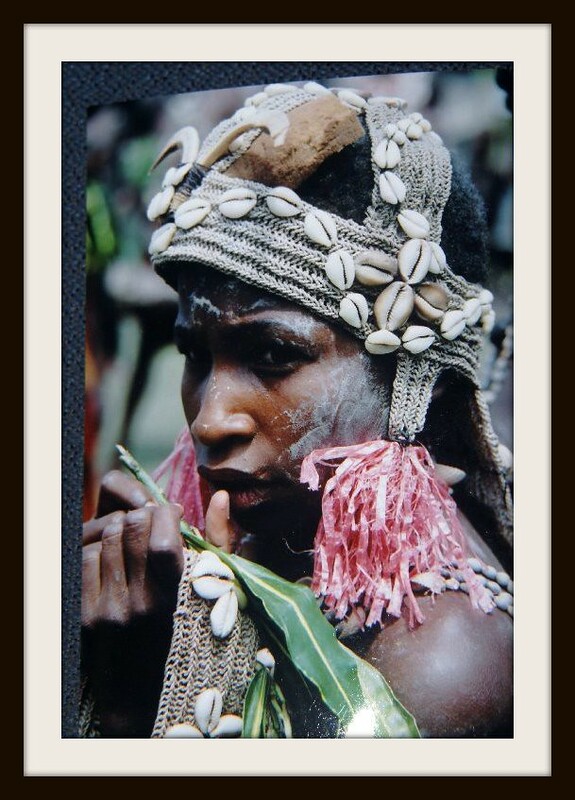 They are made with many levels of tediously thin threaded banana leaves, among other things. 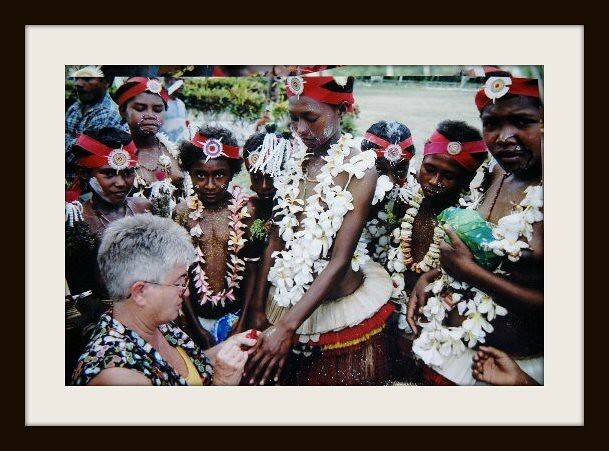 different occasions, such as the half moon one-piece mother of pearl kina necklace seen around the natives throat. 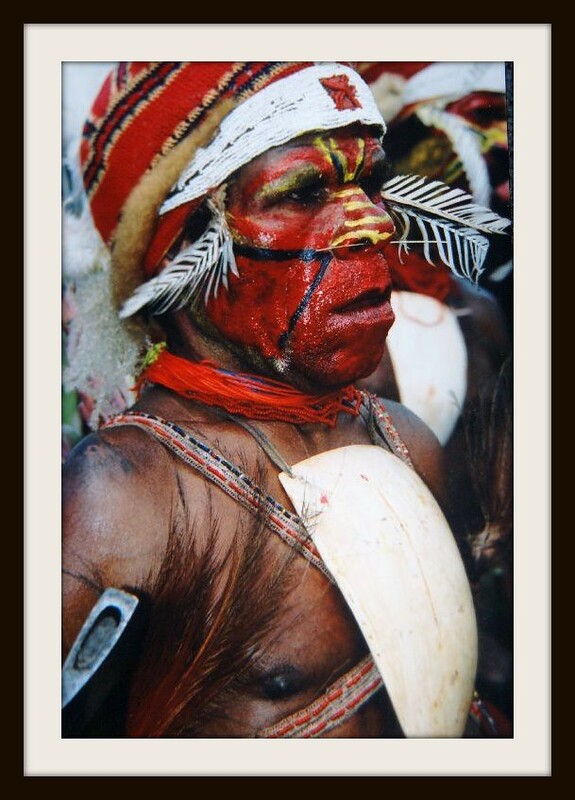 Another warrior in garb with some touches of cuscus fur here and there! 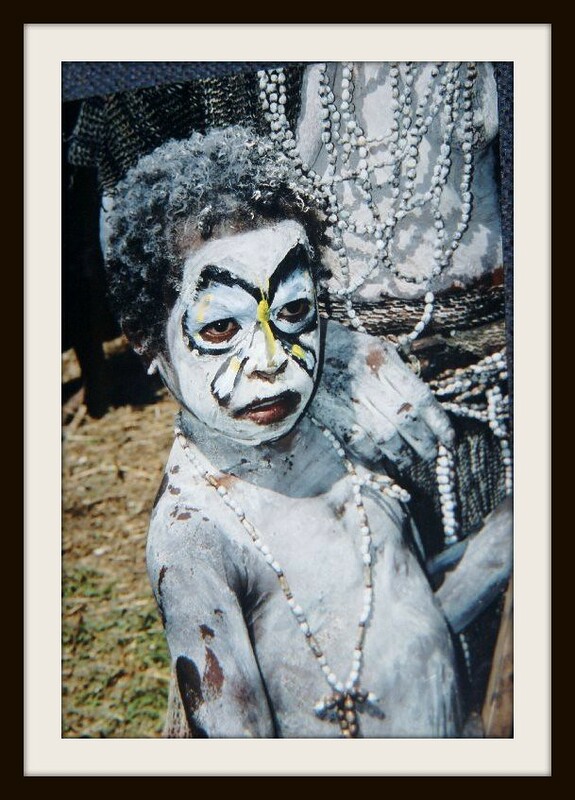 This was taken during an initiation for boys in a village along the Sepik River, Papua New Guinea. 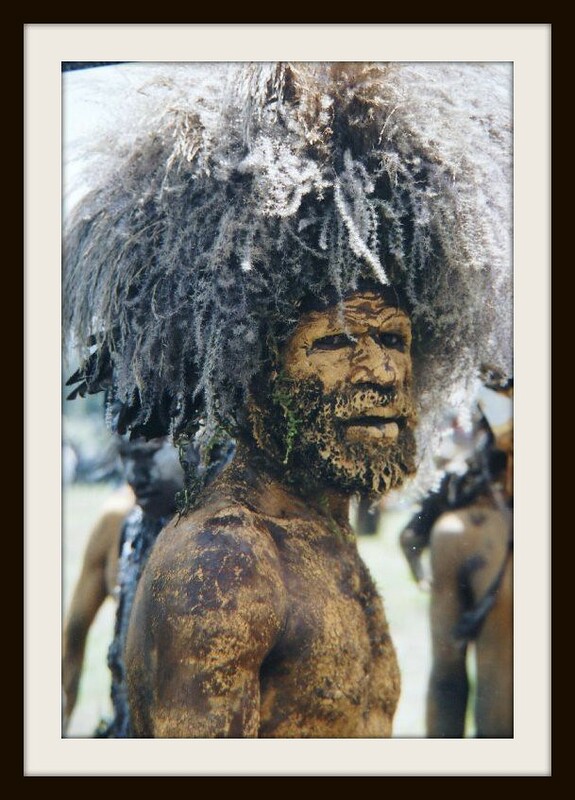 One of my favorites, a costume of mud, lichens and moss which is just outstanding. 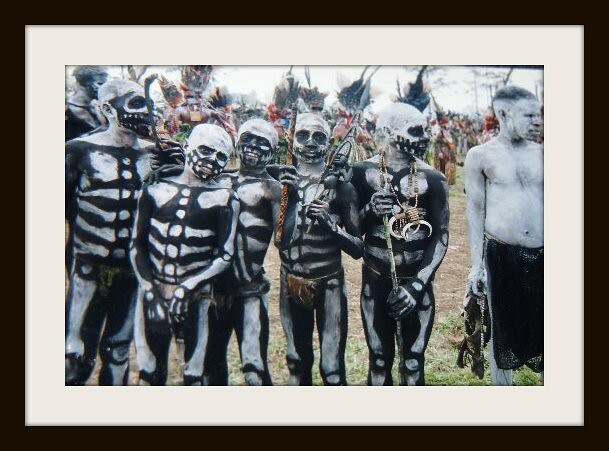 The Butterfly Tribe, in mourning, Highlands, Papua New Guinea. with colorful cross stitch throughout. 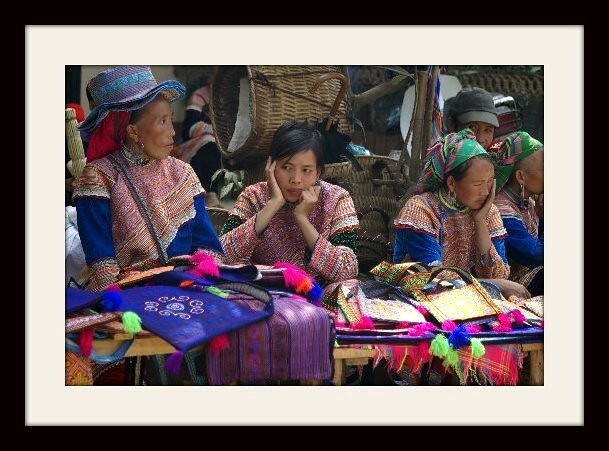 Women from the Flower Hmong Tribe at market. 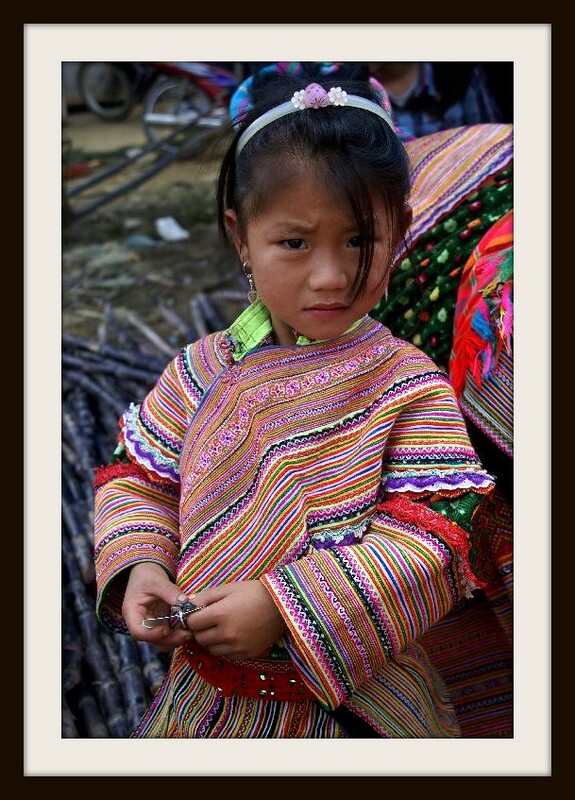 Child from the Flower Hmong Tribe at market. 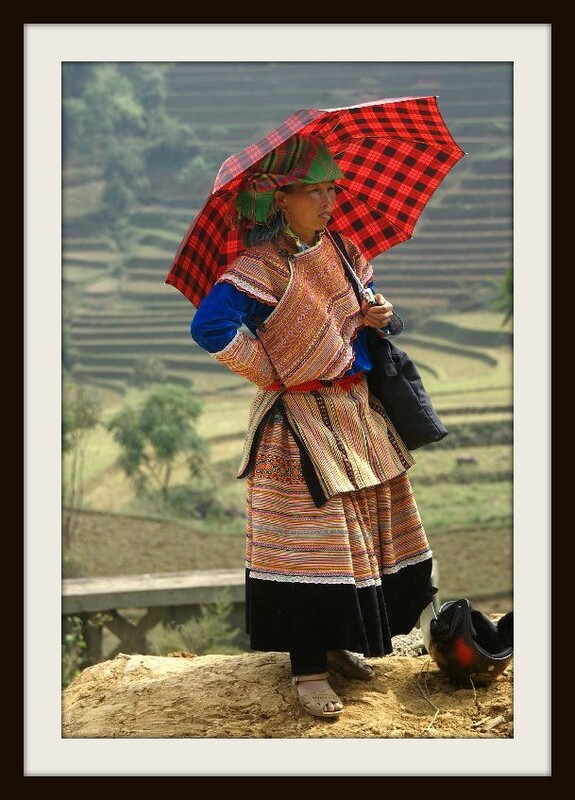 A mountain weekly market, North Vietnam. with time consuming mastery. Takes one month to make some of them. 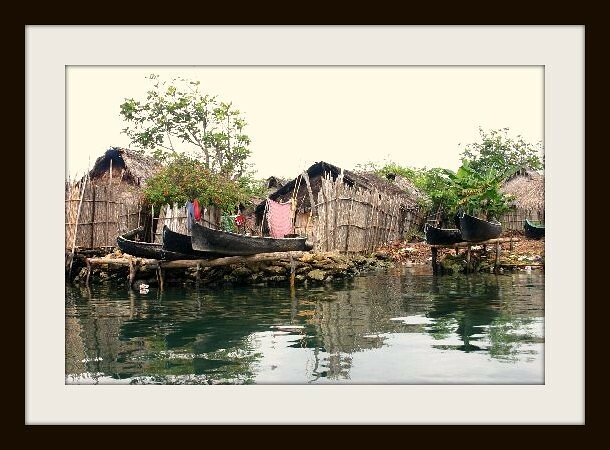 Uaguinega island, San Blas, where we sleep in hammocks under the stars, very rustic, no power or running water. 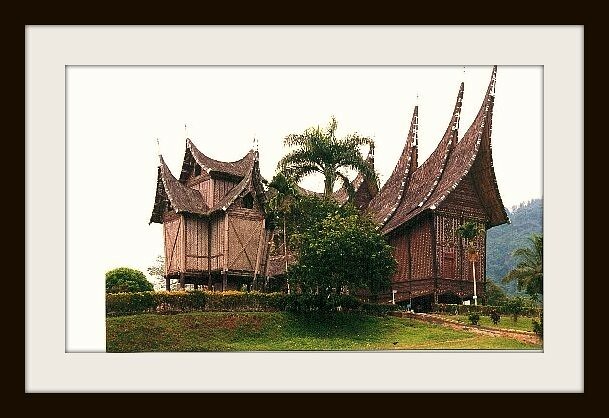 Royal palace of the Minangkabau people, Western Sumatra, Indonesia. 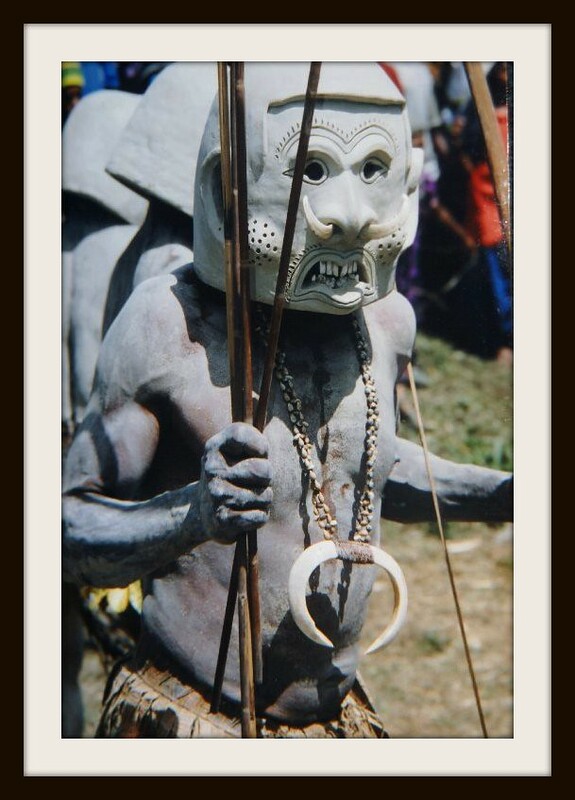 Hunter from the Dani Tribe, Irian Jaya. 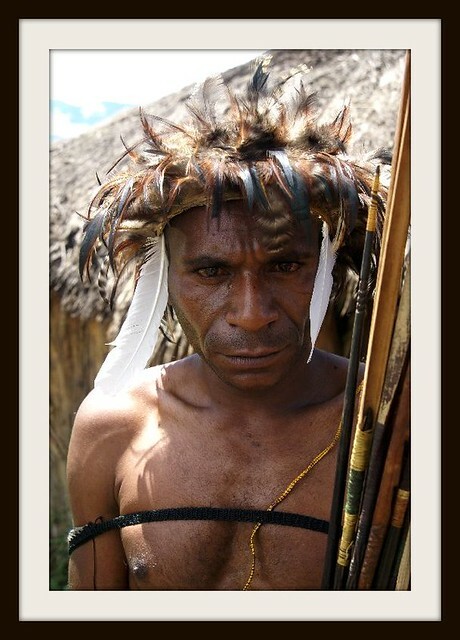 We have a few of these traditional tribal Feather Crowns. yet but will whenever we have a chance. 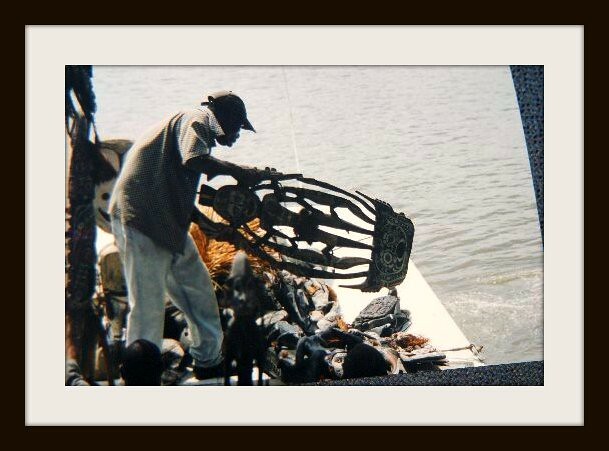 Here we have reached the river and are putting them onto the boat with our captain. twine created out of natural fibers and grasses. 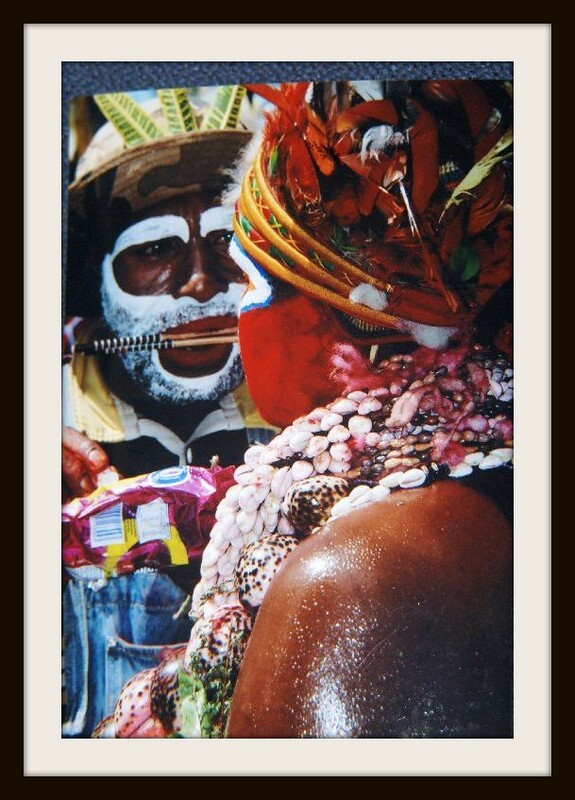 These pieces are very hard to acquire and we have 2 available. from us to row with!. 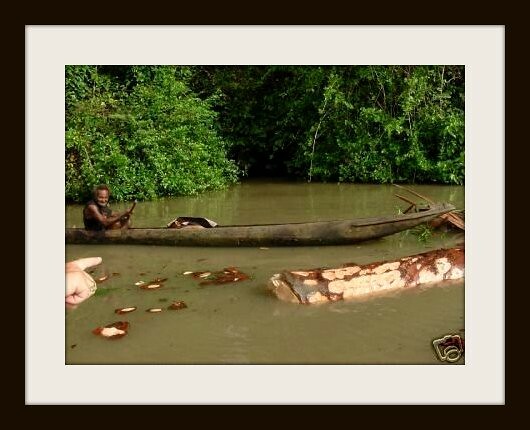 Shipping was as expensive as the canoe itself, it was 18 ft long! 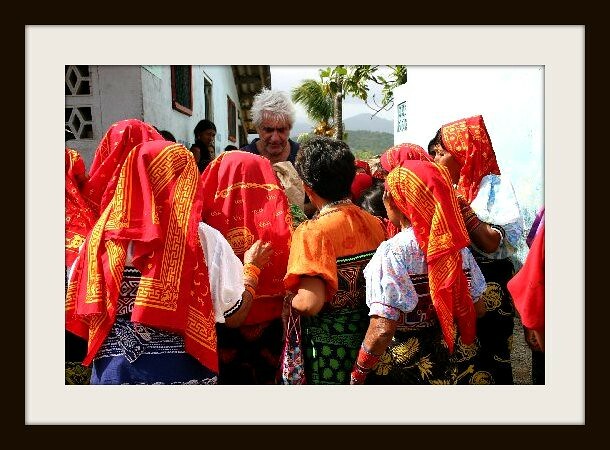 I just knew I could not trust my husband with other women! 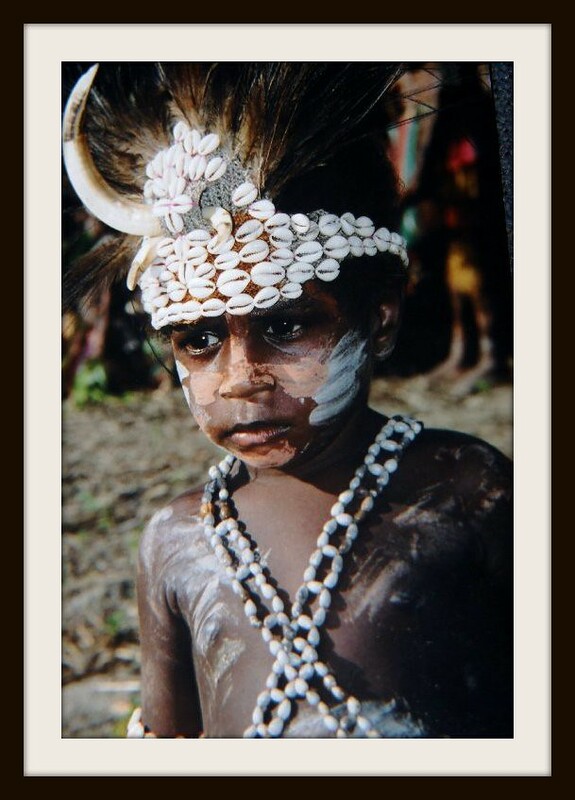 A little boy from the middle Sepik. 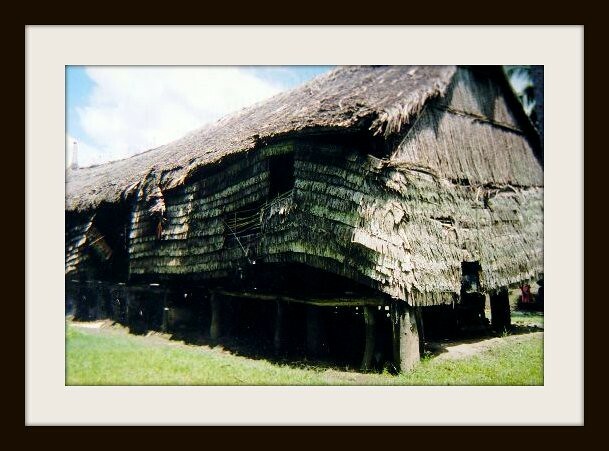 The Decorated Roof Lintel of a Haus Tambaran, or spirit house, from the Middle Sepik region of Papua New Guinea. whoever would approach with mischief in mind. are allowed inside, there is a penalty of death for the others. Body Chemistry at its best! 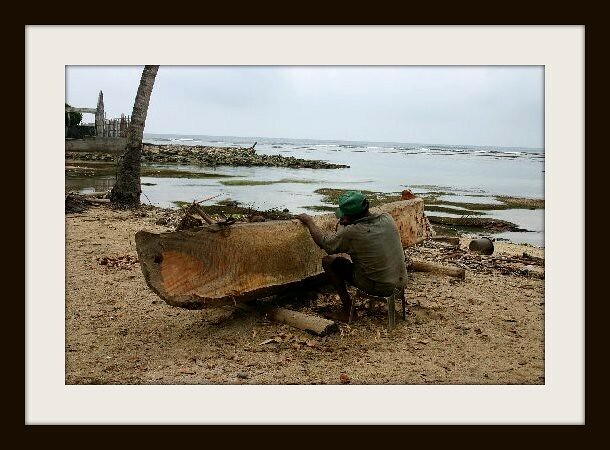 Kuna man from Achutupo Island (Commune of Kuna Yala) carving a canoe out of an entire tree trunk on the beach. 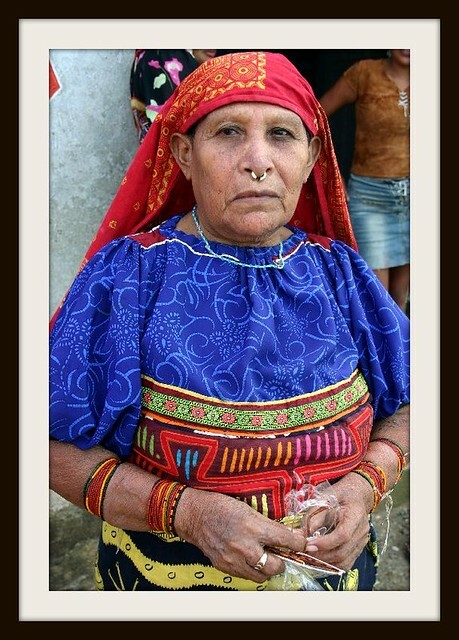 Indian Kuna woman wearing the traditional mola blouse with 2 reverse applique panels, one in front and one in back. hand over sometimes months, that are either matching or with reversed colors or coordinate each other. 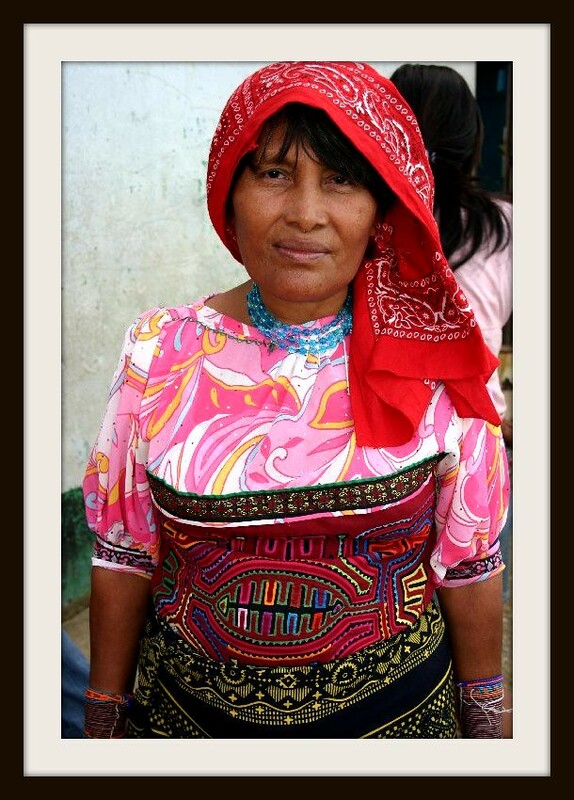 corn, rice, cocoa, yucca and other staple. 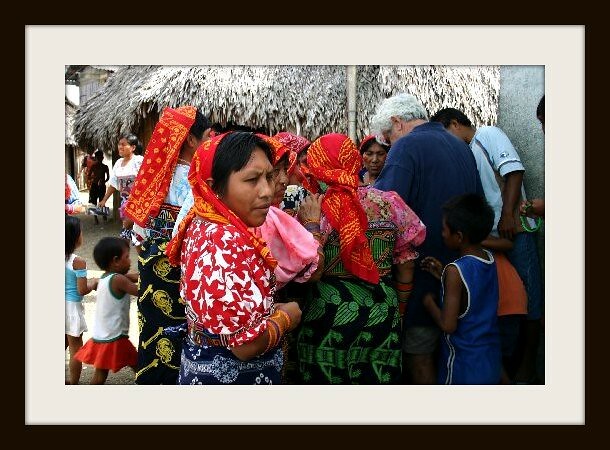 Gary distributing medicine and goods in one of the San Blas islands off the coast of Panama. 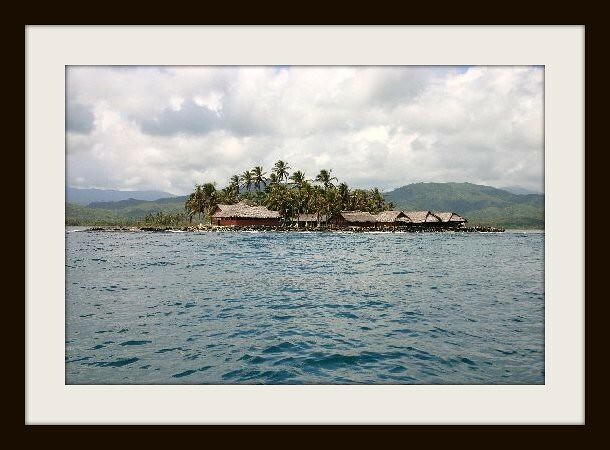 off the coast of Panama.